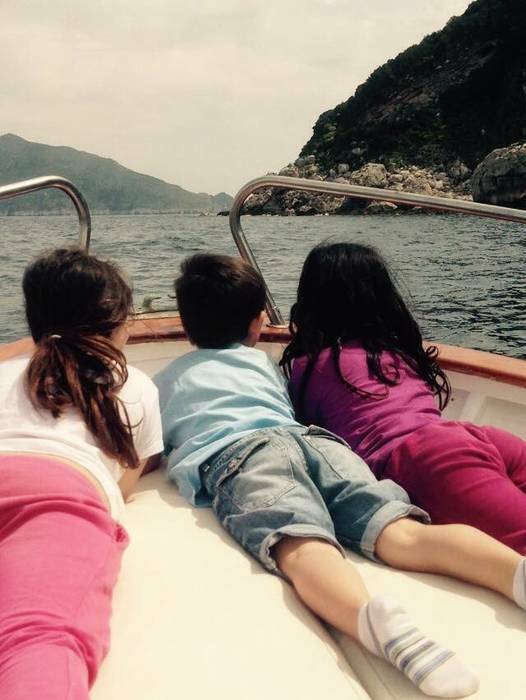 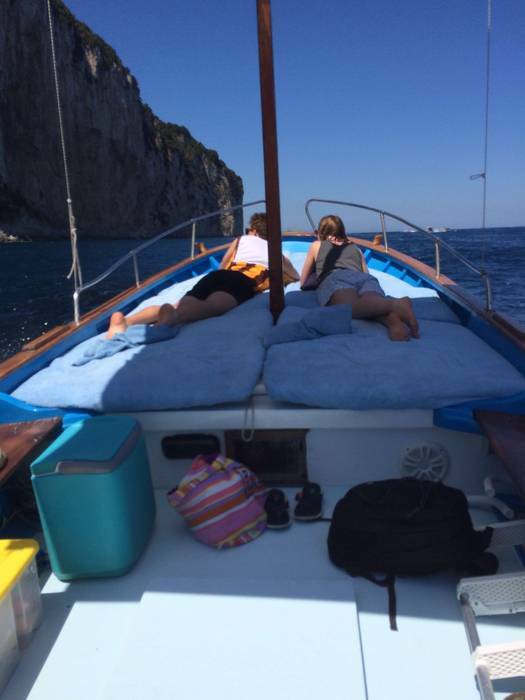 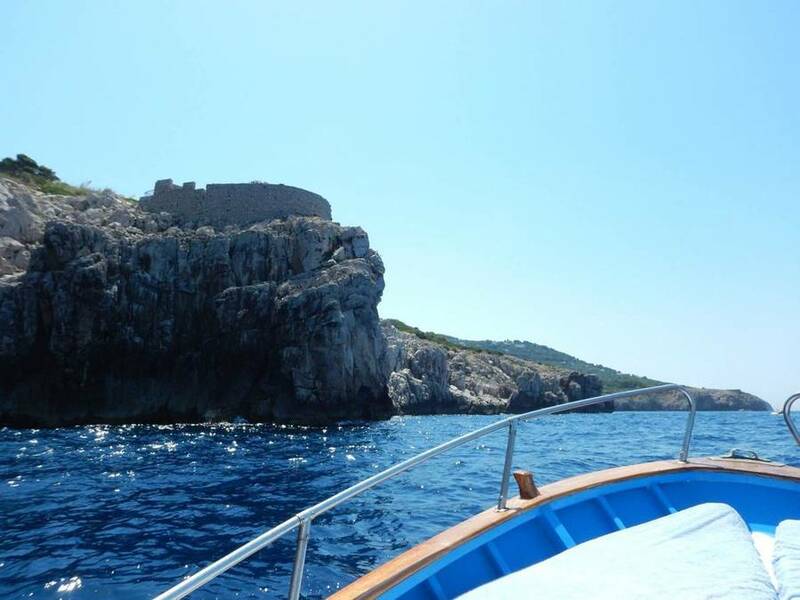 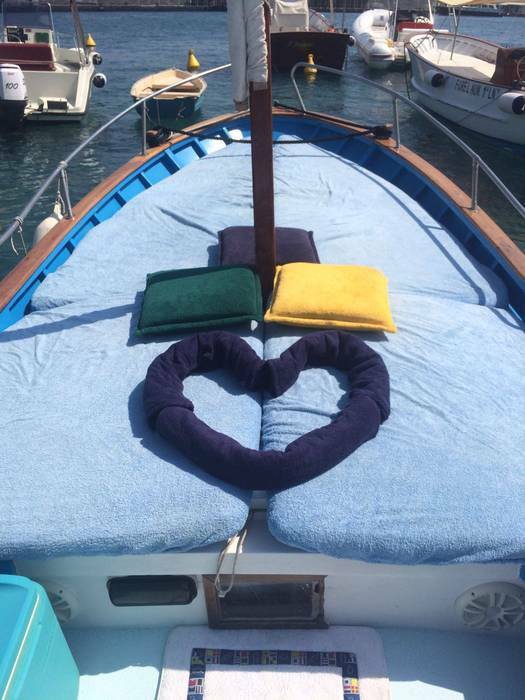 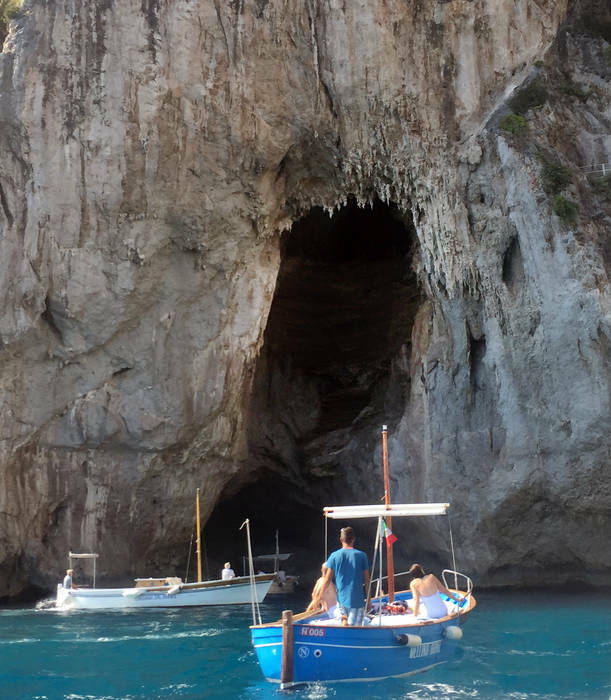 A boat tour is a must to truly experience Capri! 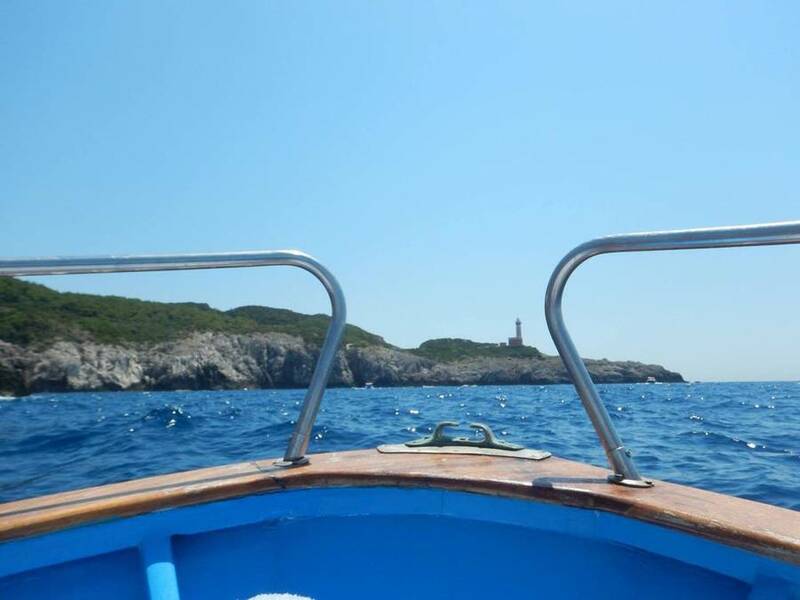 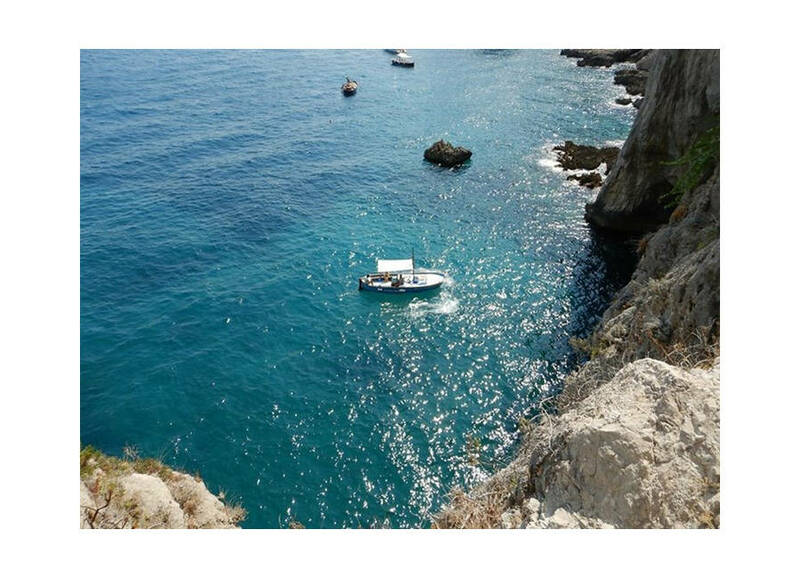 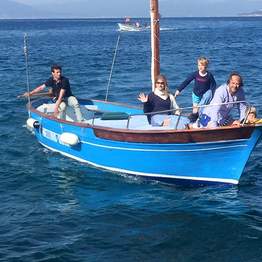 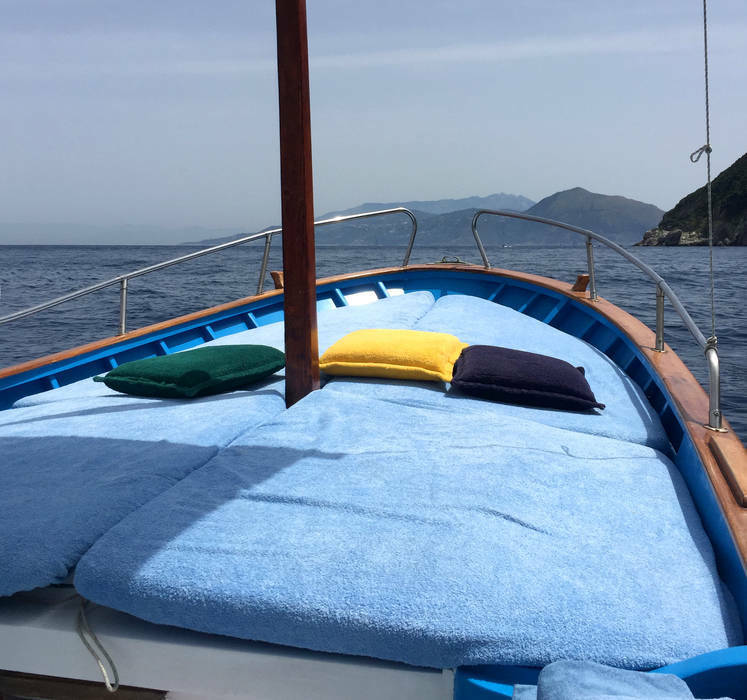 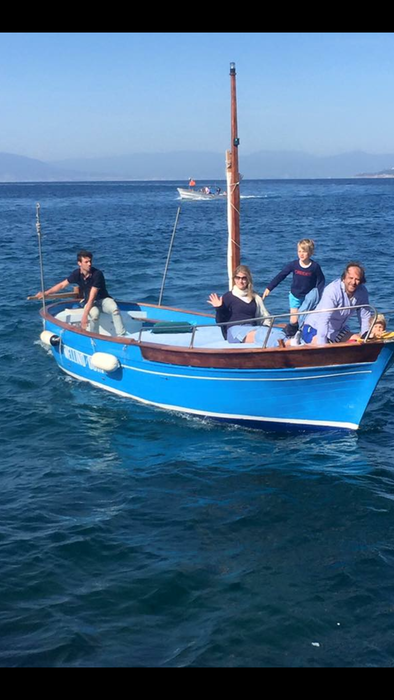 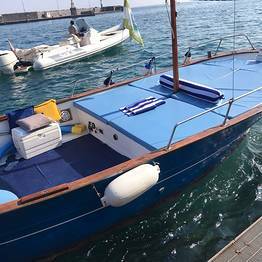 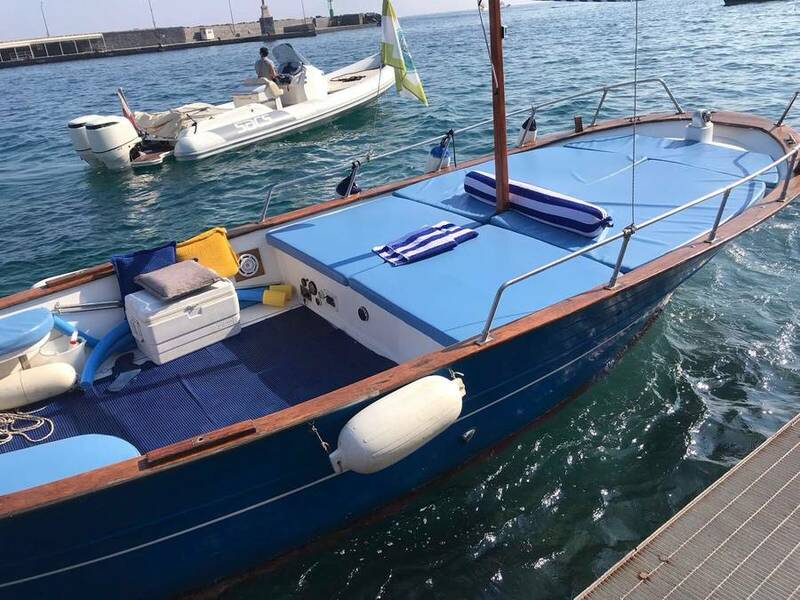 With Vincenzo Capri Boats you can board a traditional gozzo boat or an elegant speedboat with skipper or opt for rubber dinghy rental to explore the island's coastline in complete freedom (you don't need a boating license). 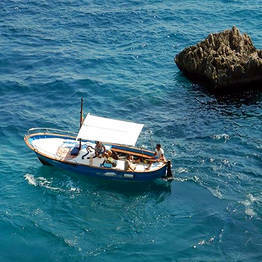 Choose between a classic island tour in the morning or a full day at sea and the type of boat you prefer and meet us at the convenient meeting point to set sail for an unforgettable experience at sea off the coast of Capri, including stops at the Faraglioni, the Blue Grotto, the Lighthouse, the Green Grotto, and Marina Piccola, with time to take a swim in the spectacular bays off Capri. 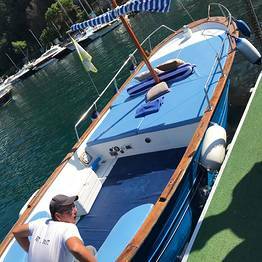 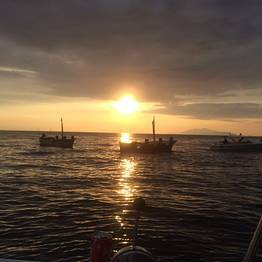 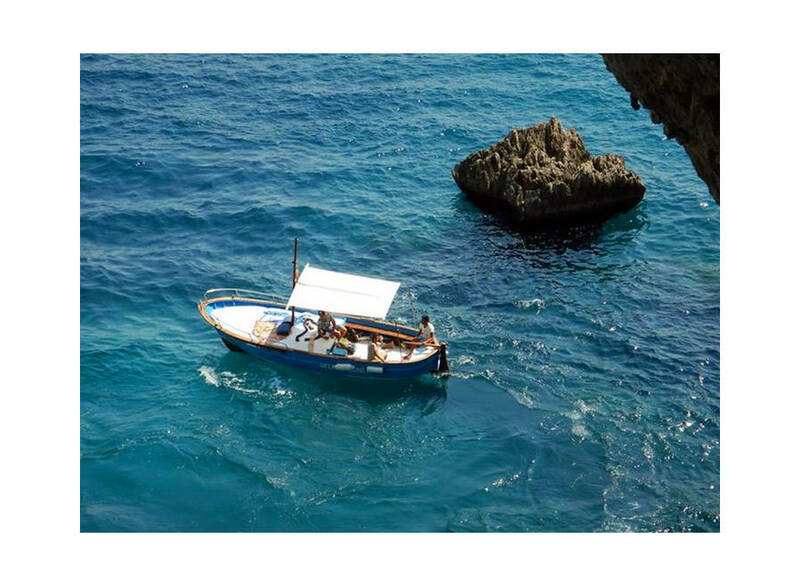 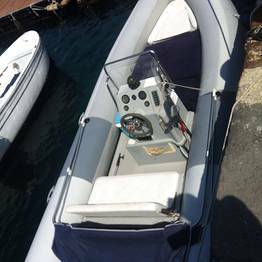 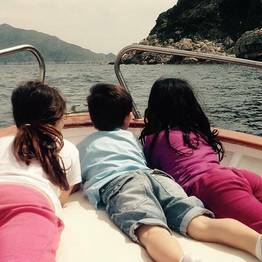 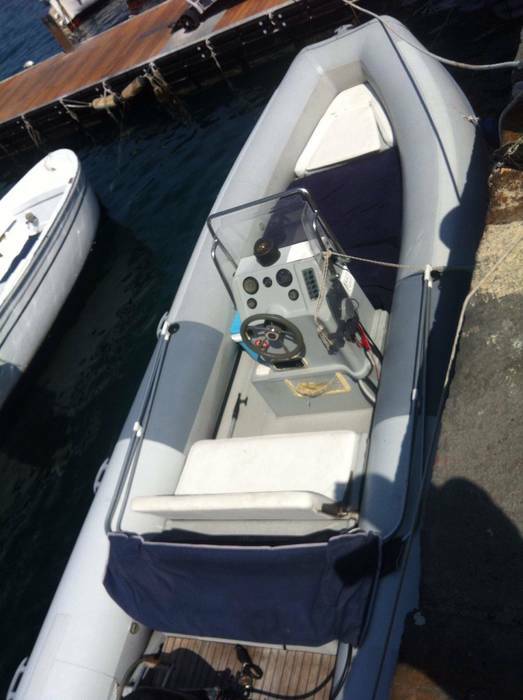 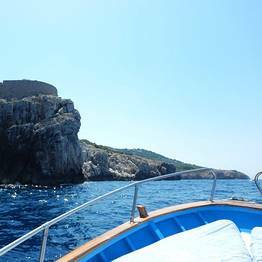 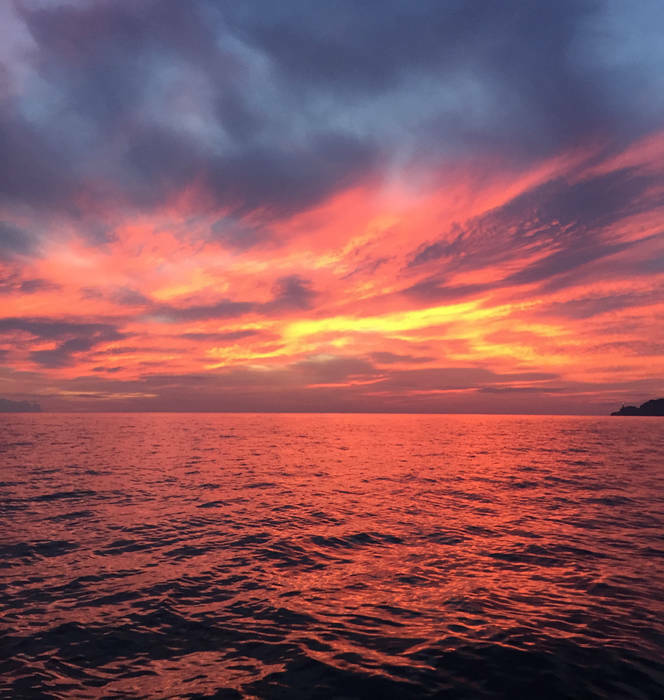 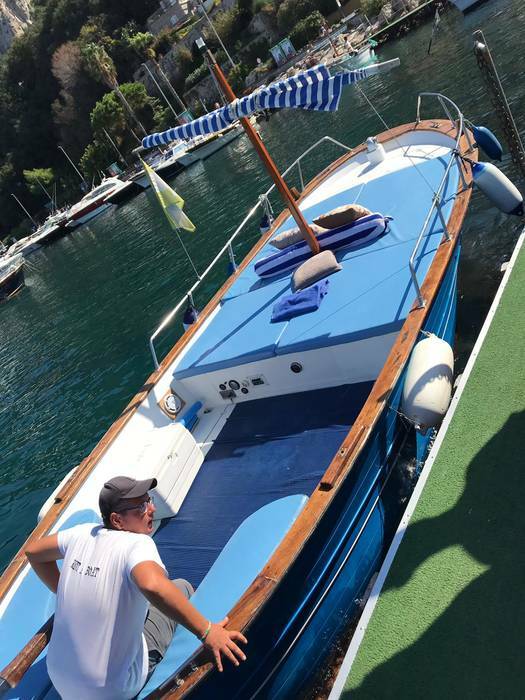 The gozzo boats and speedboats chartered through Vincenzo Capri Boats are sailed by expert skippers who speak English and can share Capri's history and lore while you enjoy the beauty of the coastline. 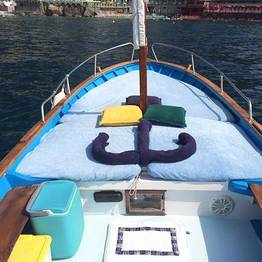 Each boat has a padded sun deck and awning, beach towels, a fresh-water shower, and an ice chest with cold beverages in addition to snorkeling masks'''. 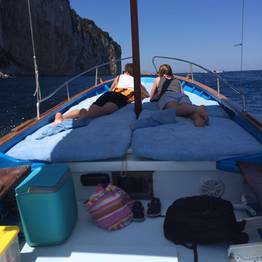 If you would like to have cocktail snacks or the traditional panino caprese with mozzarella and tomato, prosecco, wine, or even champagne on board, just ask! 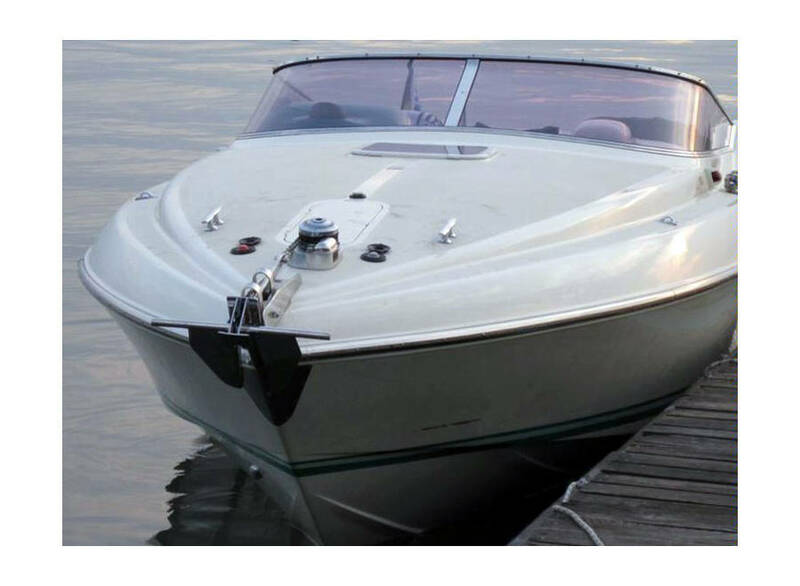 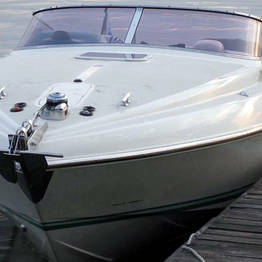 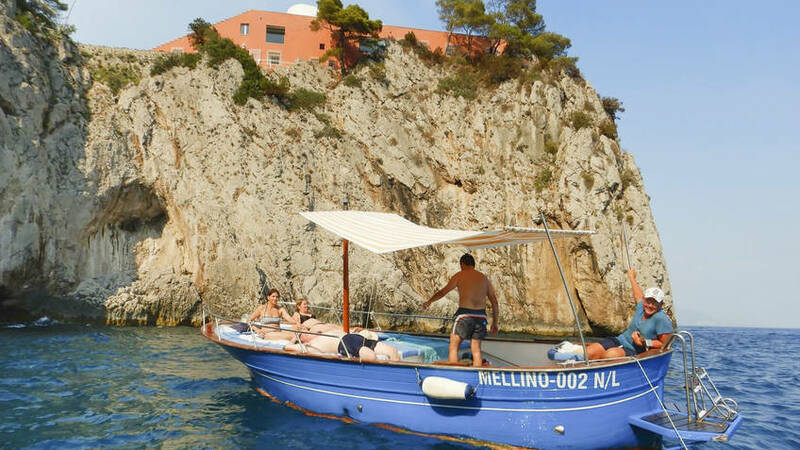 You can also book speedboat transfers with Vincenzo Capri Boats, the fastest, most elegant, and most comfortable way to reach Capri from Naples or Sorrento, or from Positano, Amalfi, Praiano on the Amalfi Coast. 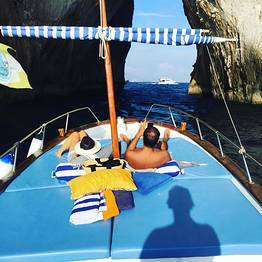 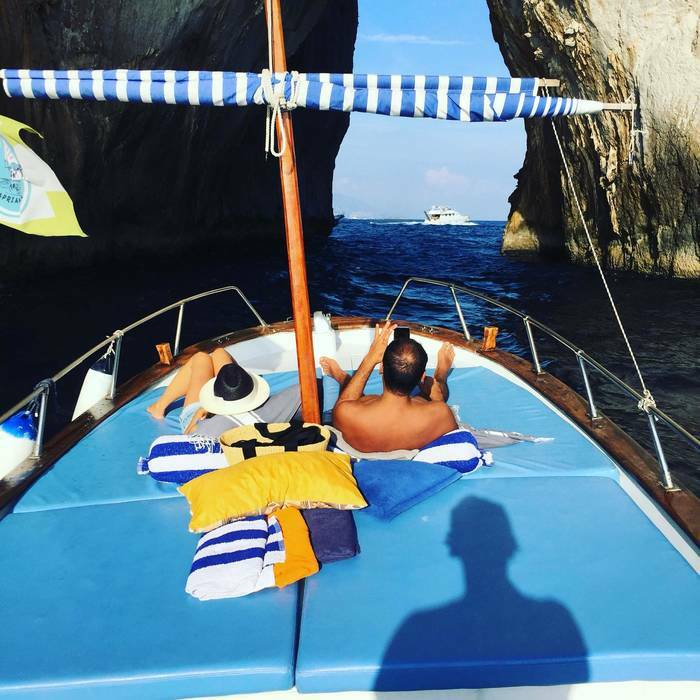 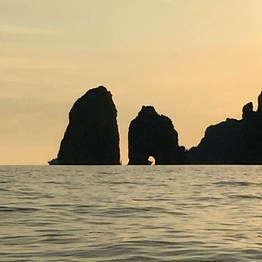 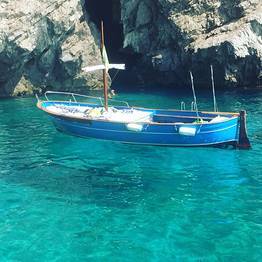 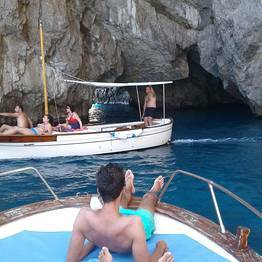 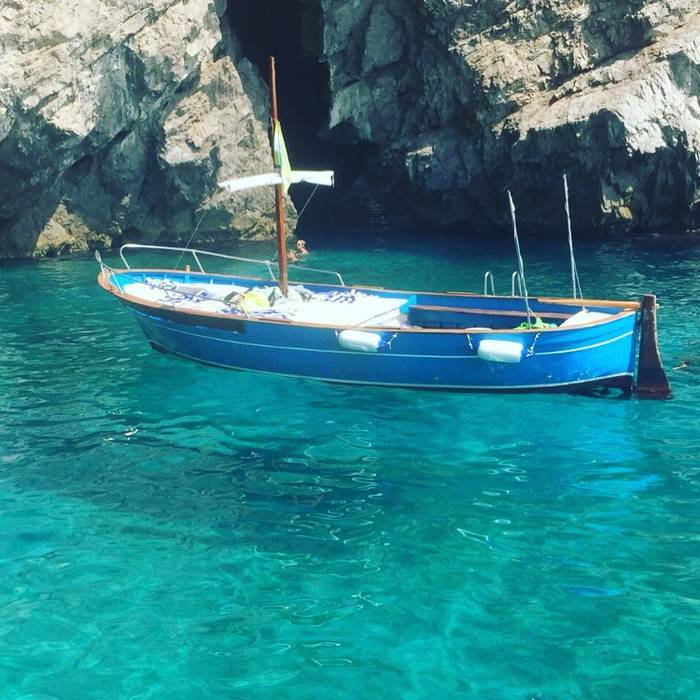 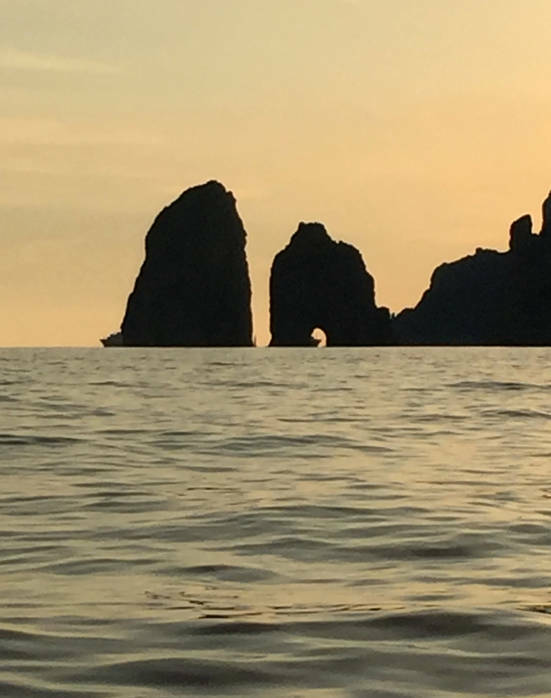 A private boat tour of Capri with stops to swim, visits in the grottoes, and a sail under the Faraglioni on a traditional gozzo. 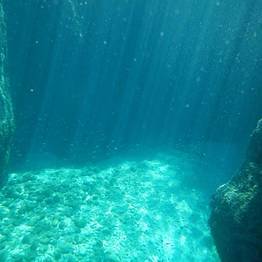 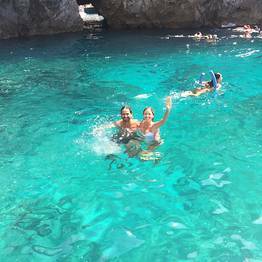 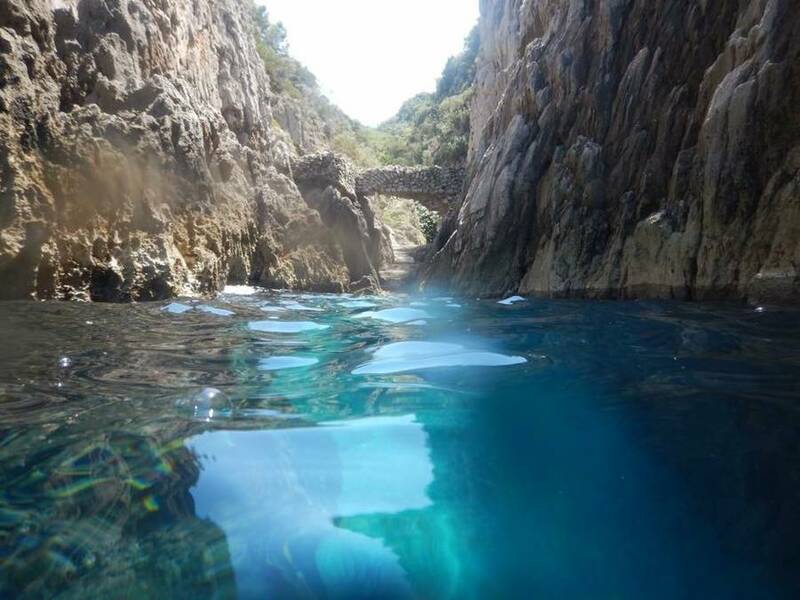 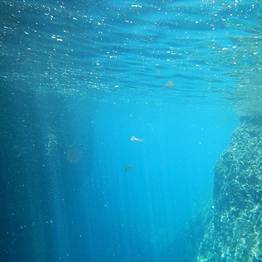 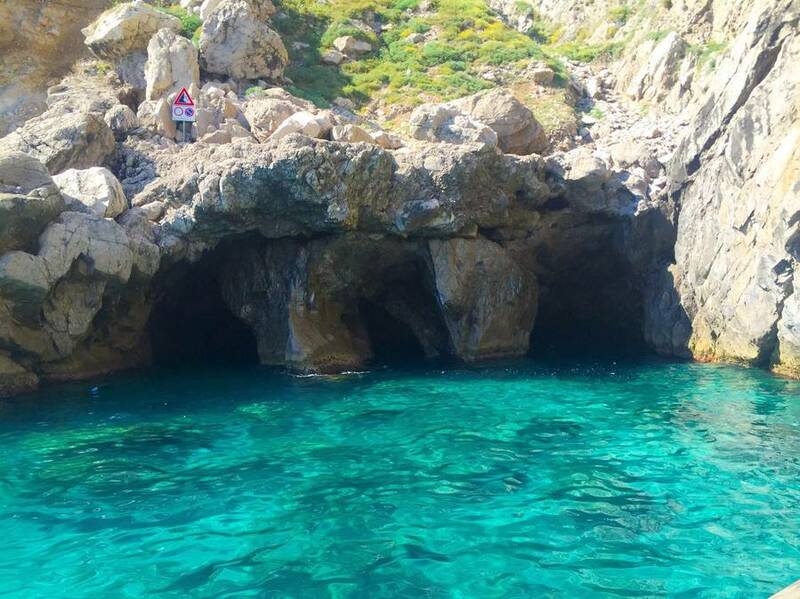 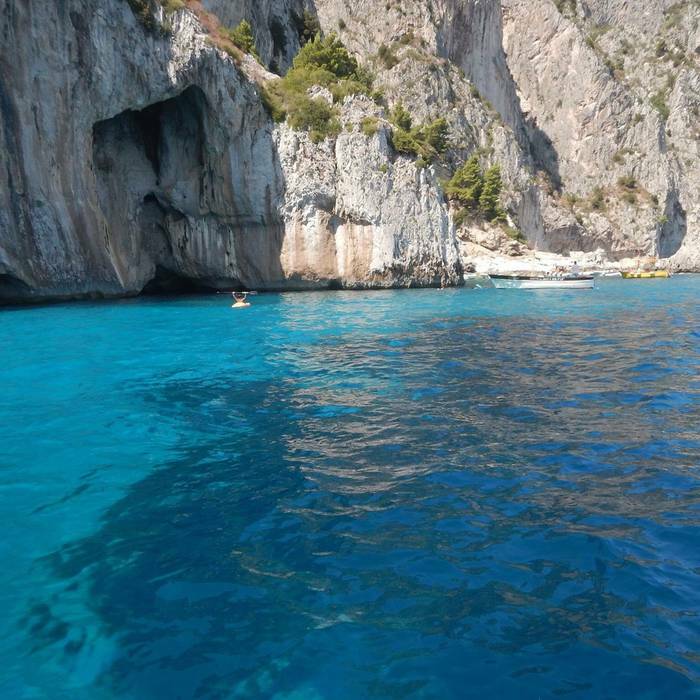 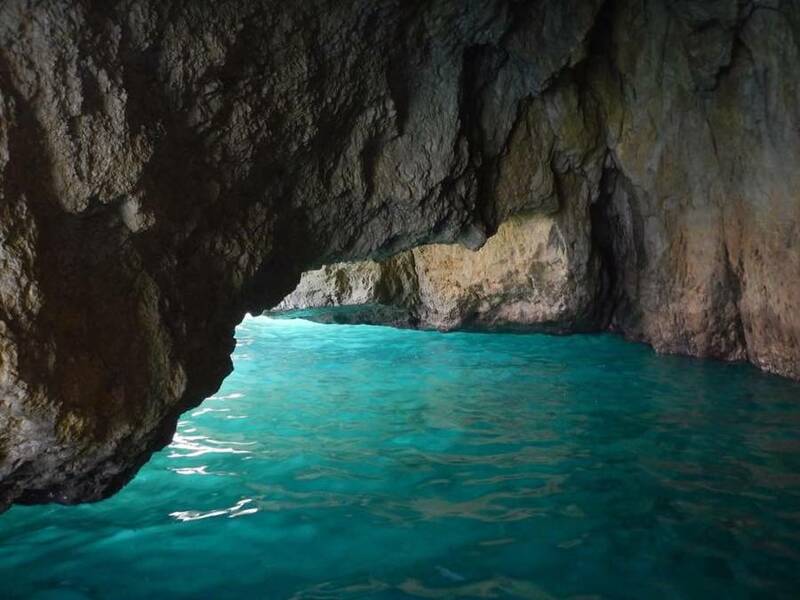 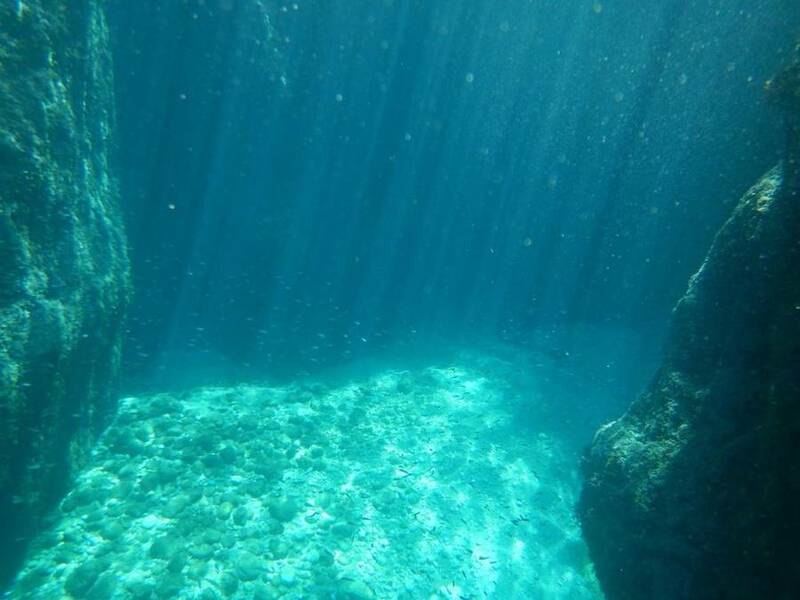 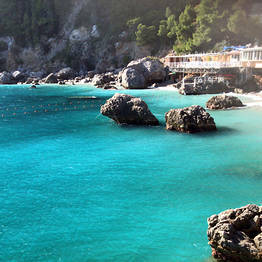 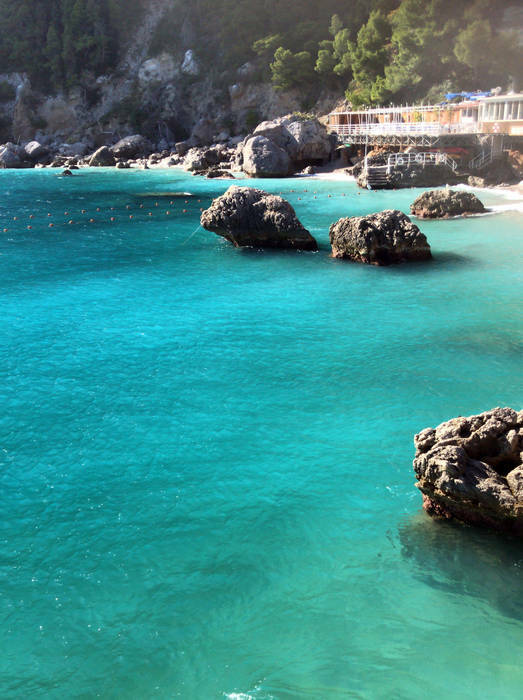 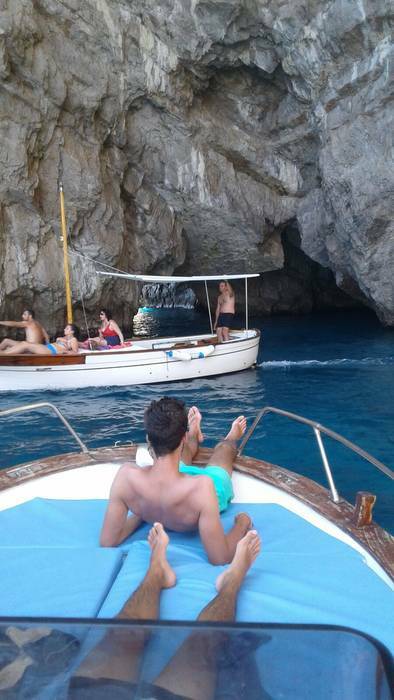 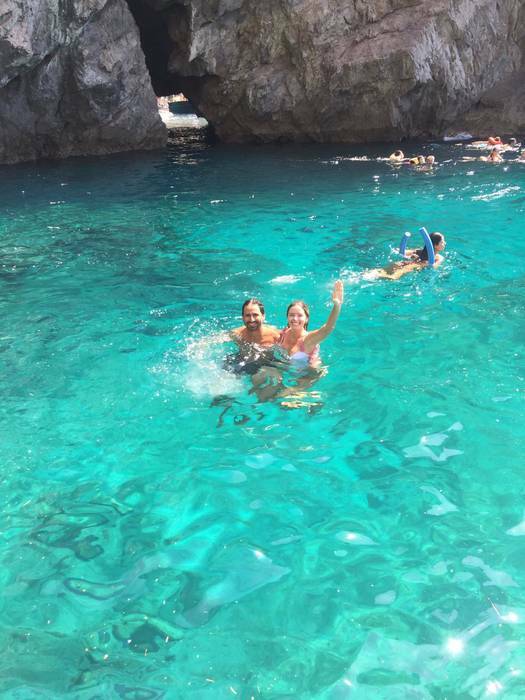 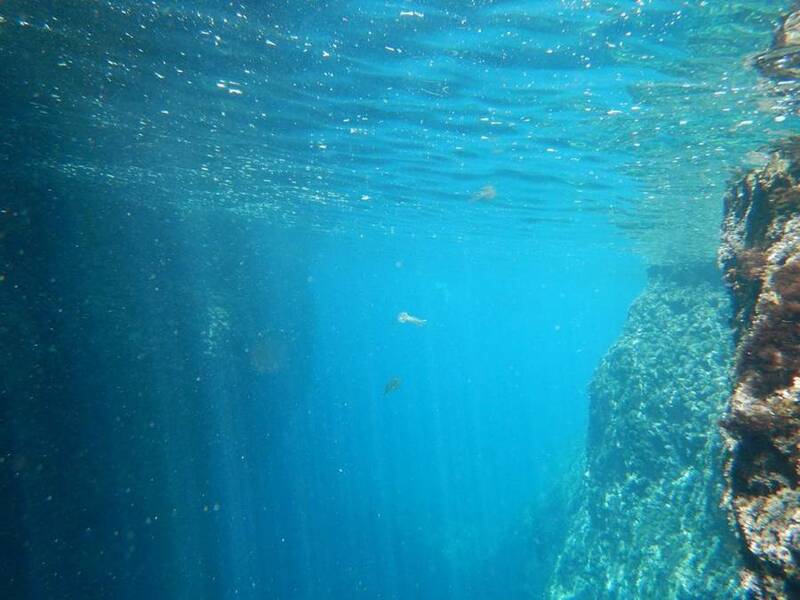 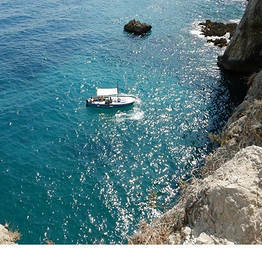 A boat tour of the Faraglioni and grottoes along the coast of Capri with a stop to swim in the crystalline waters. 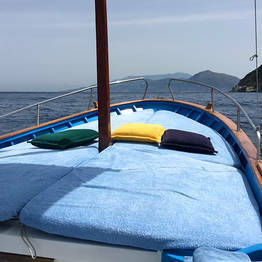 A day at sea around the island and along the coastline between Positano and Amalfi. 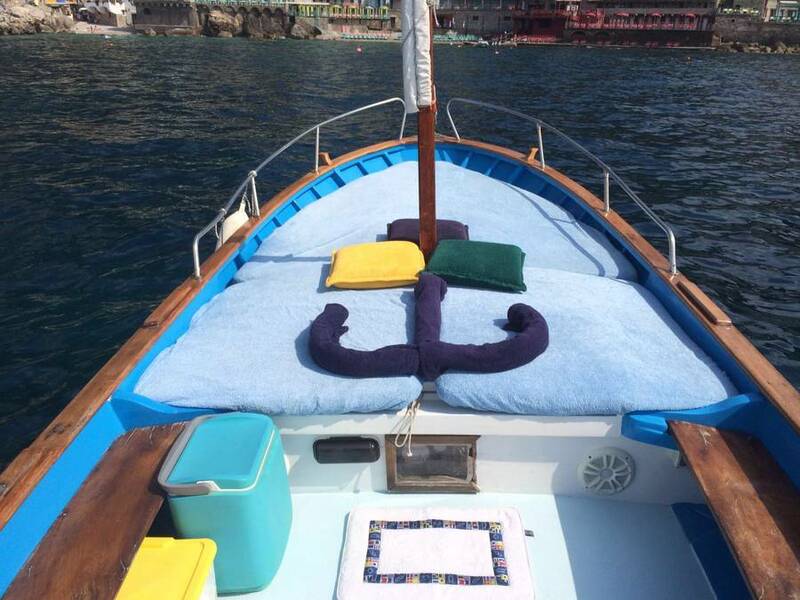 Bathrooms and free soft drinks on board. 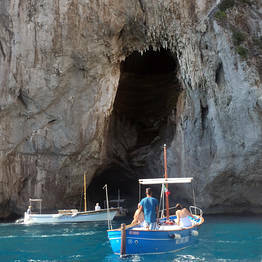 All boat trips and tours depart from Capri and the meeting point is at Bar Grotta Azzurra in Marina Grande to go to the Pennello pier together to board the boats where they are docked. 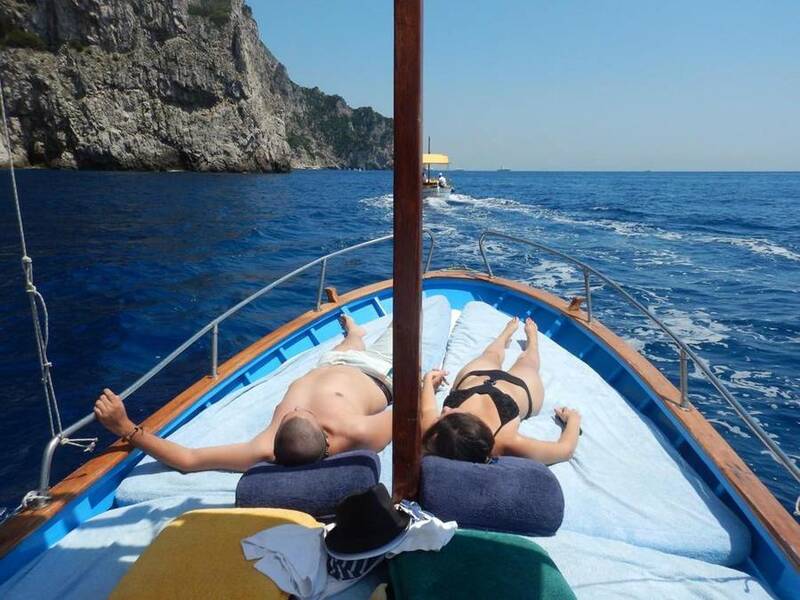 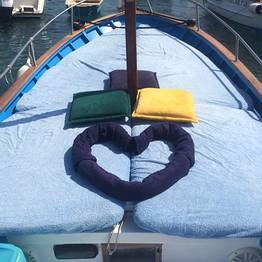 A romantic sail or a group tour: Capri, made to measure! 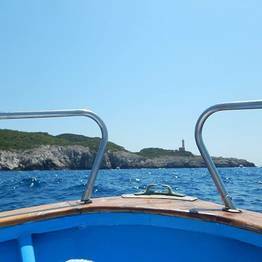 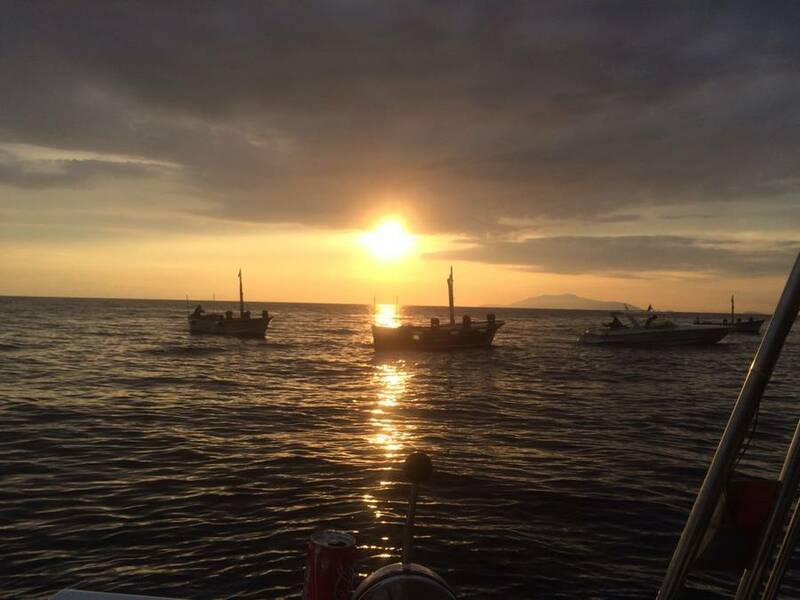 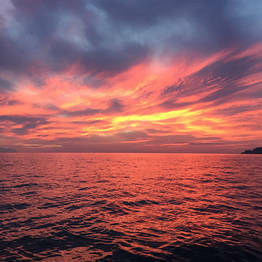 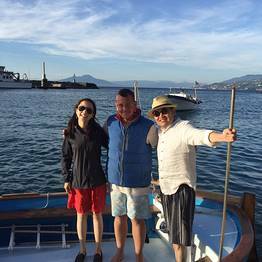 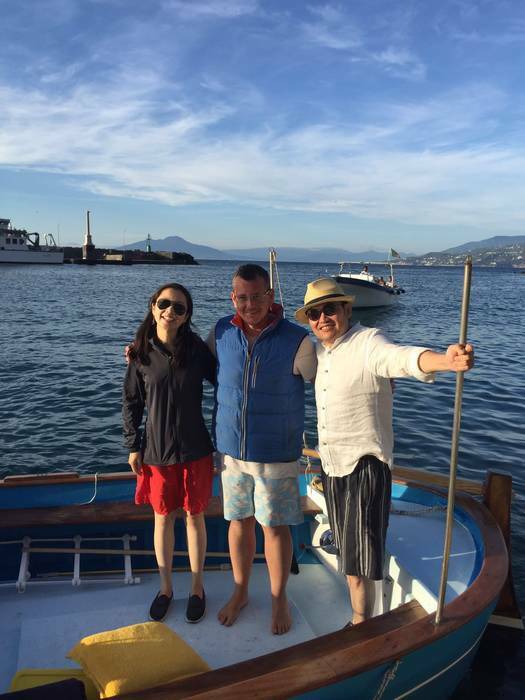 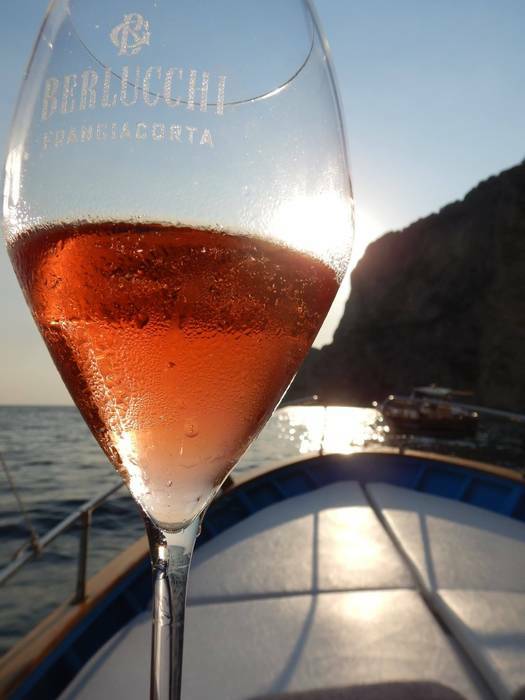 Gourmet boat tour: "Mare e gusto"